The 15th session of the Regional Council of the BFC SEE Network was held in NALED, Belgrade on 5th of April. The meeting was attended by members of the Regional Council from Bosnia and Herzegovina, Serbia and Macedonia as well as representatives of NALED and GIZ ORF MMS. Main topics discussed on the meeting were institutionalization of the BFE SEE network, current status of the BFC programe per country and upcoming activities on network projects "Development Partnerships with the private sector in BFC SEE municipalities" (GIZ ORF MMS) and "Support for the organization and development of the Western Balkans Friendly Environment Platform" (EBRD). 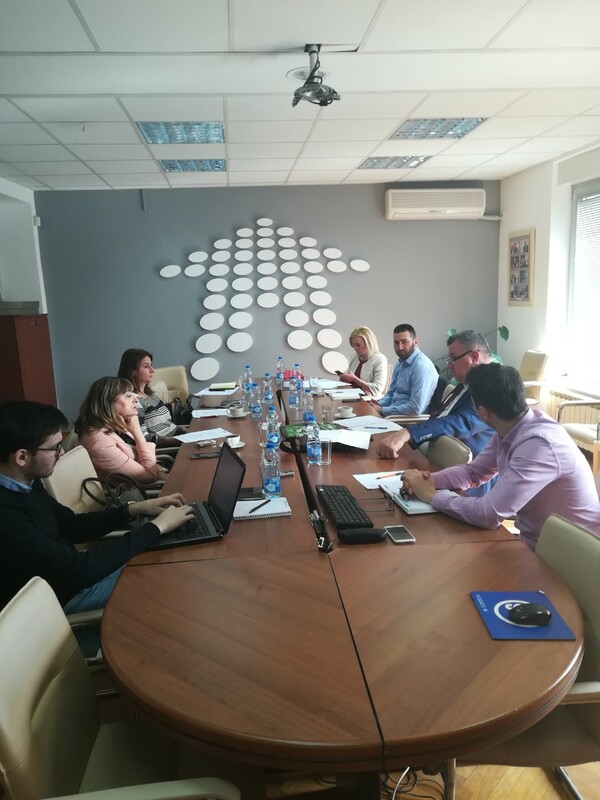 Also, representatives of GIZ and NALED presented ongoing reform on employment of seasonal workers in Serbia which is implemented by the Government of Serbia with the support of NALED and GIZ. 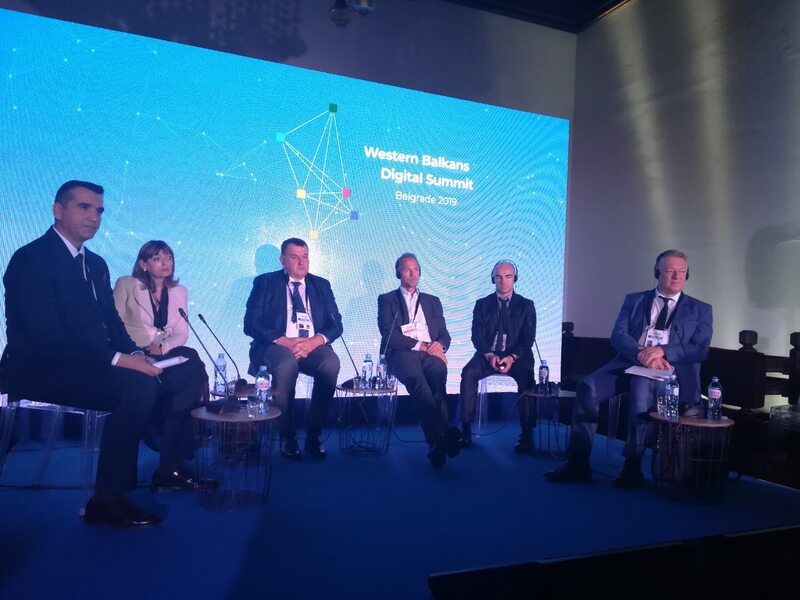 Members of the Regional Council also participated at the second Western Balkans Digital Summit during 4th and 5th of April where they, altogether with the representatives of regional donators, discussed on Business Friendly Certification in South East Europe and establishing a joint digital platform for improving and harmonizing the business conditions in the region as well as experiences and best practices in developing electronic services for businesses and citizens in South East Europe (e-permitting, e-cadaster, e-seasonal work, e-procurement...).